The growth hacking canvas is a tool and framework to have a set of processes that allow you to ask the right questions to generate growth ideas, consistently. 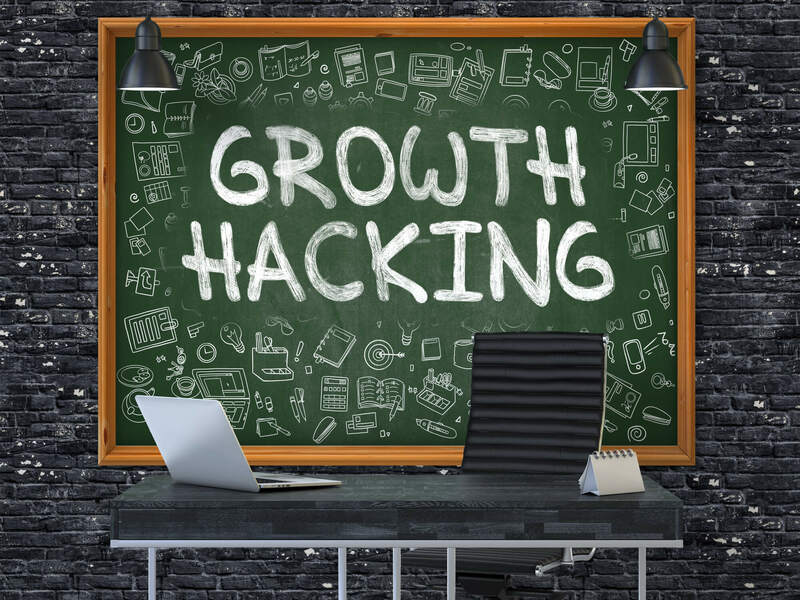 Growth hacking is a process of rapid experimentation, that is meant to unlock growth ideas to allow startups and less structured organizations to gain traction, as quickly as possible. This process goes through four main phases that as in a loop comprise data analysis and insight gathering, idea generation, experiment prioritization, and running tests. A T-shaped profile is a person that has broad competencies in several areas, together with a deep competence in one or two areas of expertise. Growth hacking is first of all also a way to acquire clients and grow a business. This means being able to track the activities of the growth marketer and assess in which stage of a sales funnel an activity falls into. This, of course, is an abstract framework and just one way to assess the path to acquire customers, users and gain traction. The growth hacking canvas has ten building blocks. We’ll specifically look at two growth hacking canvas, from alexandercowan.com and growthhackingcanvas.com. Segments & Personas: Who are the customers? What do they think? See? Feel? Do? Value Propositions: What’s compelling about the product to these personas? Why do they buy it, use it? Brand Experiences: What are the key experiences customers have with the product? How do they find it? Buy it? Use it? How does this differ across actors? If a CIO or parent buys it and then a support person or child uses it, how does that work? Branding: What is the personality of the brand? Its positioning? How does it talk about itself? How do is that executed? Lexicon: What words and phrases do customers use to talk about the area? What do they type into Google? Assets: What are the product’s most important brand assets? Activities: What are the most important growth activities? Organic Channels: What organic (unpaid) channels are most important to the product’s branding and growth? Paid Channels: What paid channels are most important to the product’s branding and growth? Promotional Infrastructure: What promotional infrastructure (email lists, in-store displays, social media accounts) is working for the brand? You can go more in-depth here. TARGET AUDIENCE: Who are you targeting with your specific marketing actions? Why are these segments so important? ACTIVATION: How can people refer to their friends? RETENTION: Why would users come back? REFERRAL: How can people refer to their friends? REVENUE: How will you get paying customers? BUDGET: What budget will you allocate to which actions? GROWTH AREAS: Which areas will you focus on? TOOLS: Which tools do you use for each area? You can get started from here.